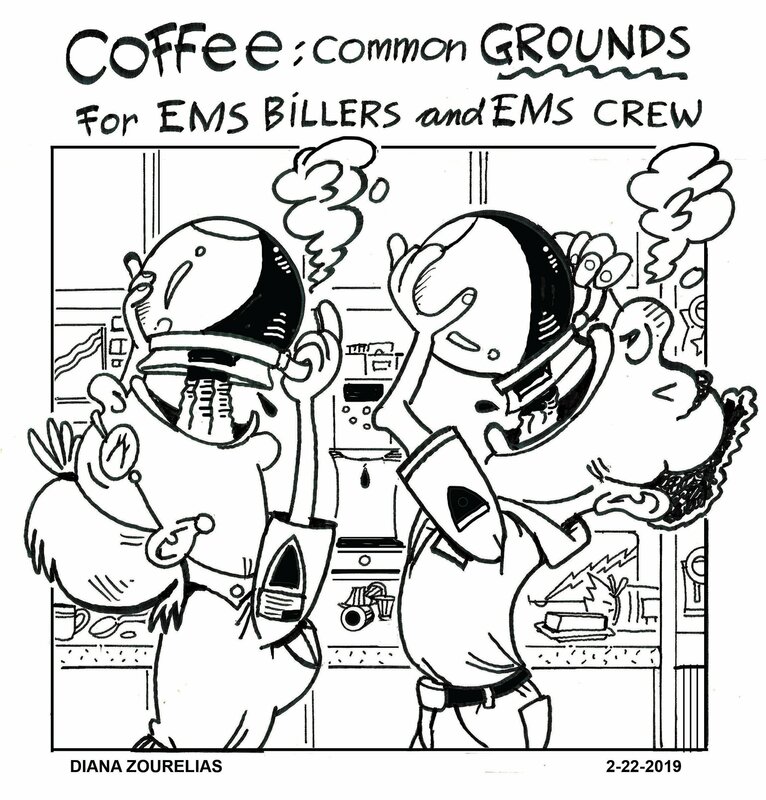 EMS billers and EMS crew members doing what it takes to be the all-stars they are! Sometimes it takes a little more than one cup of Joe. ePCRs protect you and your patients, ensure care quality, enable improvement over time—and help you get paid. 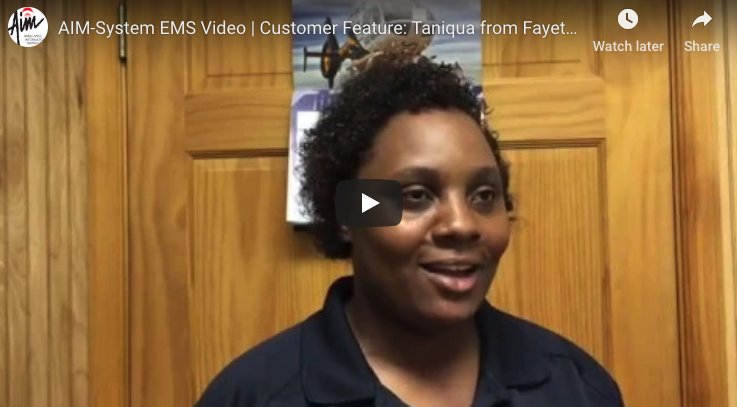 EMS agencies continue to struggle to make ends meet. The cost of EMS patient care continues to rise, while ambulance reimbursement rates continue to disappoint. In addition, Federal and state regulations continue to multiply. 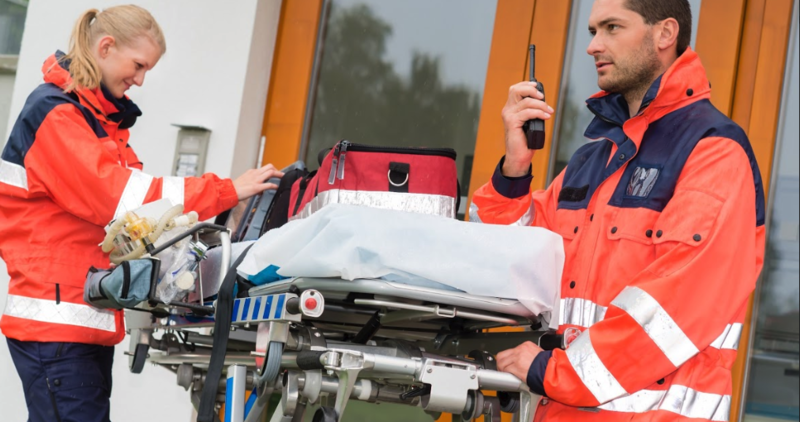 When payers and regulators fail to see the immense value EMS brings to healthcare, economical solutions can be hard to find. During its inaugural year in 1966, the Gouverneur Rescue Squad in St. Lawrence County provided the norm: Basic Life Support which operated with one ambulance. Over a half of a century later, the small and secluded squad in Upstate New York provides Advanced Life Support, as well as basic life support, and the ambulance fleet has increased from one to four equipped Advanced Life Support ambulances 24/7.